Shama one of the closest contemporary devotees of Sai Baba. 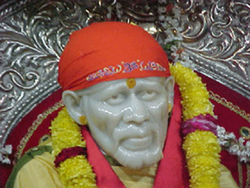 If anybody in Shirdi wanted to put a request in person with Shri Sai, they approached him. 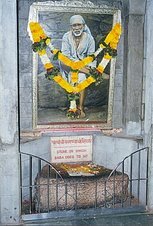 He would request with humbleness, nag and even pick a fight with Sai Baba if He refused to meet any particular devotee. Here we have a collection of fascinating stories of Shri Sai Baba and Madhavrao Deshpade or Shama as he was called. Baba used to call him Shamya with love. Enjoy the wonderful storis in the list below. Shama when confronted Sai Baba, the all knowing, asked him if everything was Ok.
Shama replied in upset tone, he said angrily, " Deva I have not seen such a callous, uncaring and unconcerned God like You. You cure the whole of the humanity. For past four days I am in immense agony." A bit from the post linked above. Shama having read these descriptions in scriptures, once asked Sai Baba that whether there was a Trilok. " Deva, is there a Bhrahma Lok, Vishnu Lok and Shiva Lok Re?" This what he says to Shirdi Sai Baba - "I don't think there is anyone as stingy as You in this world, Deva. You tie a rag around your head, sit in this Masjid and smoke a chillum, and then go around this village begging for food and eat it. Then how can You give me anything? Now everyone calls You God, but who made You God, but me? Otherwise everyone would be calling You a begging Fakir." 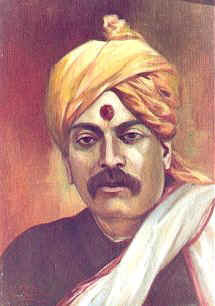 Once it happened that a devotee had sent two Rupees via post. He collected the money, on his way back somehow his intentions where changed. 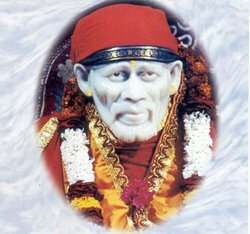 He did not return the money to Sai, instead he hide it over the door of huge room adjacent to Dwarkamai, where Ratha was accommodated, in a crevice of wall. Once Shama visited Nagpur and Amravati. 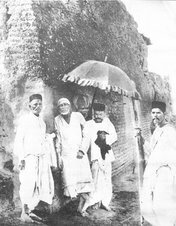 On returning to Shirdi, he went straight to Dwarkamai to see Saibaba. 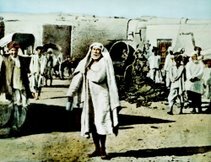 Sai Baba mostly spoke in symbolic language. 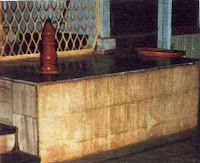 He was quick to grasp the symbol; he knew that Baba was referring to contemporary saint and a perfect Master, Shri Tajuddin Baba. 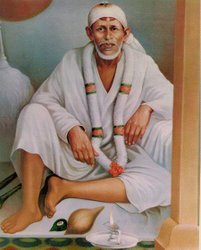 When Sai Baba spoke most people felt that all the attention gathered on their ears and the wandering mind got concentrated without effort. The words would pierce deep inside the heart and soul. Shraddha (Faith) and Saburi (patience) developed by the power of grace around Shri Saibaba. 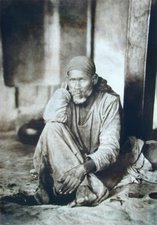 You might like to read more about other - Contemporary devotees of Shirdi Sai Baba. i have done my best to know about dwarkanath with vaidya i have seen in saibaba serial . Who are they? who was dwarkanth? 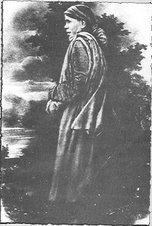 who was dancer radhabai? i beg you to get my unanswered querries. please. It was lovely to read Babas conversations with Shama. May Baba bless you for sharing them with all his devotees. It would be of great use if you could also cite the source from which these incidents are taken.